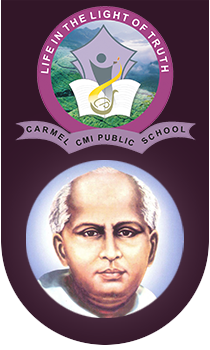 Carmel gives importance for experiential learning. We have well maintained science, maths, Language, and computer labs. Libraries are the torch bearers of culture, education and civilization. In order to boost up knowledge we have an excellent Library. 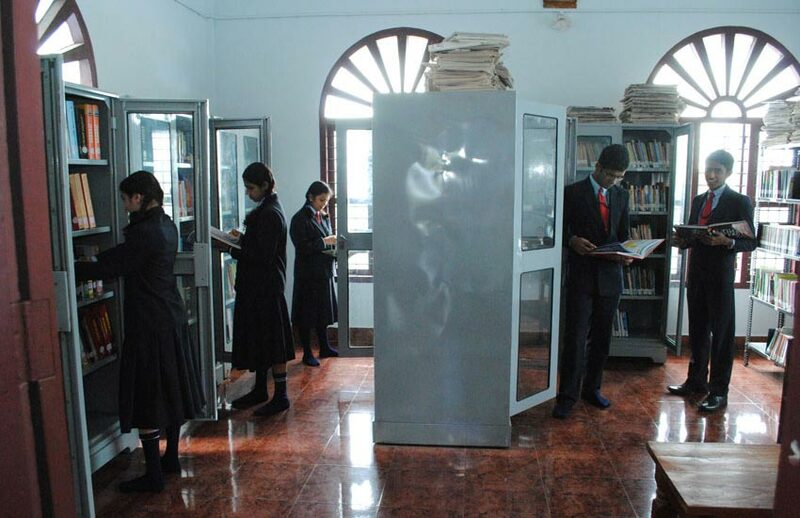 The school library is equipped with reference books of varied well-known publishers, fictional and non fictional books of all language, reference books of all subjects and a variety of magazines for children and teachers alike. It has a vast collection of CDs in the CD Library, with travelogues, science projects, Malayalam Language helpers, Nursery Rhymes, Hindi Language CDs, Mathematical Projects etc. The Library is attached with a reading room so that the students can utilize their valuable time for referring for their projects as well as to clarify their doubts with the reference books and reading magazines which are not allowed to be taken out of the Library. 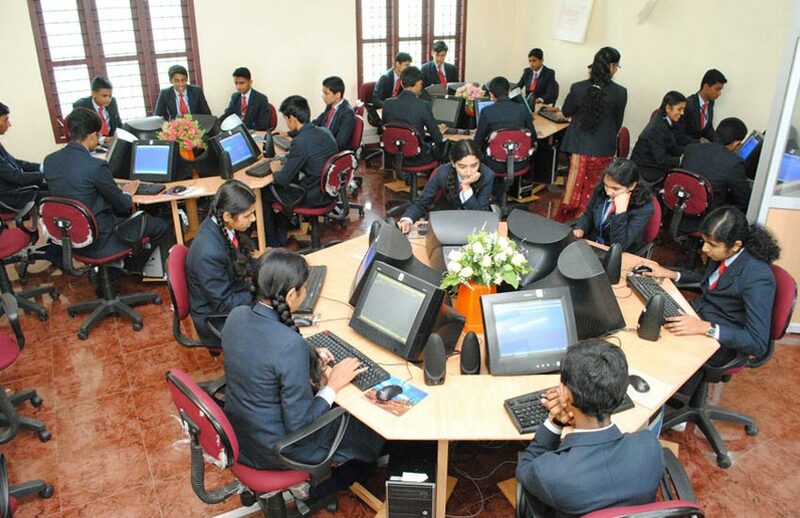 The school has a spacious well-furnished and well-equipped Computer Lab, which accommodates 32 computers. It can be utilized by all the students in a class at a time. The aim is to give hands on experience of the subject. The lab has a 24 hour working facility interconnected with LAN, updated with the latest softwares and an internet connection. 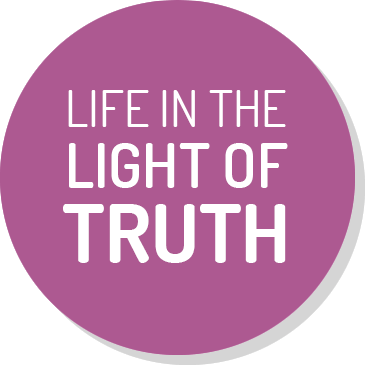 They can be well informed with the latest technologies and advancement. The school provides two Language Labs, well equipped with Computer, TV, CD Player, Amplifier and Speakers. Each student can understand the pronunciation, meaning, usage etc through the use of Language Lab. To solve critical education problem by applying innovative solution focused on quality of education we provide a well equipped Science Lab for children. The objectives are to understand the role of scientific experiments in the teaching learning process.